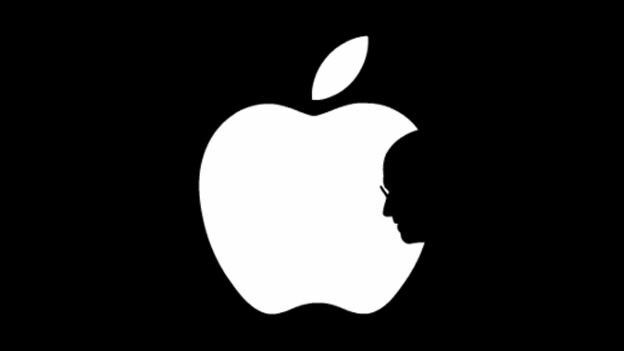 Its probably wrong that anyone, bar a select few, in the journalist or blogging world can say they knew anything Steve Jobs the person, not Steve Jobs the icon and yet his death has had a profound impact on the world. The moment that I heard the news via a chat room it was immediately deemed as a hoax as none of the major news sites seemed to know of the news, then slowly it began drip feeding through the networks leaving us with the news that SJ has indeed passed away. We don’t tend to have much coverage about Mac gaming purely because none of our rates are really up to the task of doing any decent gaming. Well our Hackintosh project did allow us to play games such as portal and Assassins Creed but, as anyone who reads this site knows, that rig bit the dust quite a few months ago. It’s typical that we don’t have a rake to play any games on just as Steam announces that the standalone version of portal is no showing up with no price. 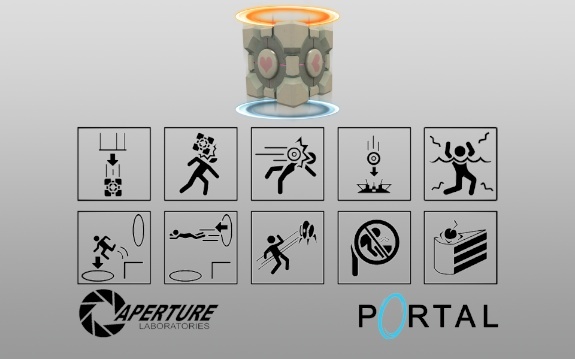 Portal is one of those rare games which isn’t showing its age just purely down to the great puzzles and compelling gameplay. I thought that it was just me and that Apple servers had singled me out for looking so dishevelled all the time stopping me from using FaceTime to protect the world from me. 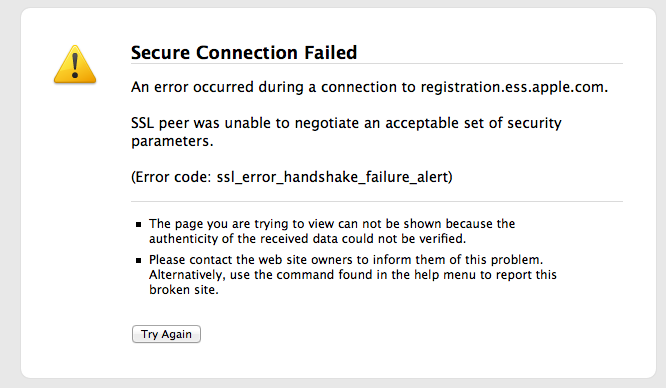 However it seems that I’m not alone in the world and many Lion users are getting the following error message. When it comes to buying overpriced official Apple accessories, I’m usually at the head of the queue. But even I couldn’t justify paying £25 for what is essentially a lump of plastic, for the iPhone 4 dock. I’ve frequently sought alternatives but many of the good looking docks simply charge the iPhone, not sync it. For a desktop dock that is my number one requirement as I mostly charge my iPhone during the night via the wall charger anyway. I’ve kicked off 2011 as I fully intend to carry on, with a new gadget. Over Christmas I’d been giving great thought to purchasing the new Apple TV. I already have the 1st gen which is located in my bedroom, but I wanted something for the living room which can be enjoyed by the whole family and friends. 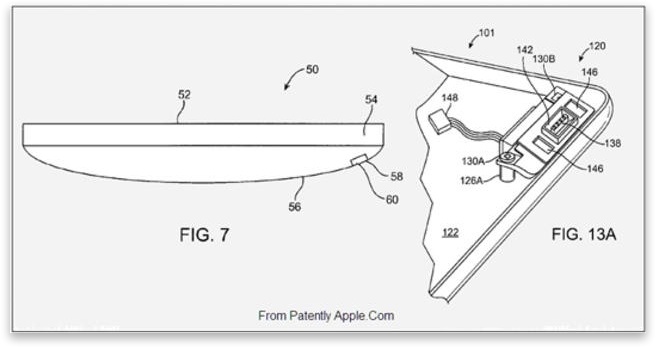 First thought on Apple TV – wow, isn’t it small? This thing is just tiny. Inside the box is simply the Apple TV, Remote, power lead, two Apple stickers and instruction booklet. I wasn’t sure what to expect from the set-up process as I’d heard some people running into various difficulties when they purchased theirs on release day. It didn’t sound like the “works right out of the box” that we’ve become so accustomed to with Apple, but there were no problems at this end. Choose your language, choose your network, input your network password, pop in your Apple ID, turn on Home Sharing and you’re done. The pleasing thing about the new Apple TV is it’s speed. When it goes into screensaver mode you just hit the menu button and boom, you’re back at the menu, no messing. On the 1st gen you press the menu button and sit back as it clicks and clunks a bit, has a think about it and then it asks “oh, you mean now?”. Not only is it quick in that respect but when previewing trailers I have been impressed by no lag, no jitter. Similarly when streaming a movie from my iMac it just does things extremely smoothly. That was one of my concerns, but it needn’t have been. It’s so nice to be able to access my entire iTunes library from the living room now. I have my own collection of movies and TV shows building in there, plus a few movies purchased via iTunes that I’ll finally be able to watch on a 42″ screen, on demand. I look forward to the future for Apple TV, which I am sure will be a brighter one than the forgotten 1st gen. Hoping that apps will be arriving soon to open this up even more and make it a very attractive home entertainment device for all.